The Guild held its first meeting for adults on Friday, 22nd October. 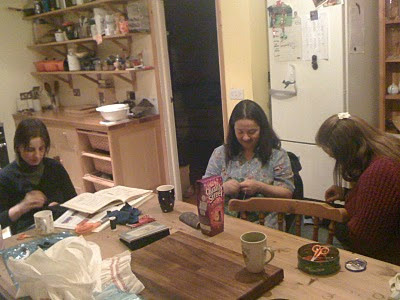 It was a very convivial occasion with members bringing along their knitting, mending, smocking and applique. We look forward to the growth of the group and its expansion into techniques used in vestment making.